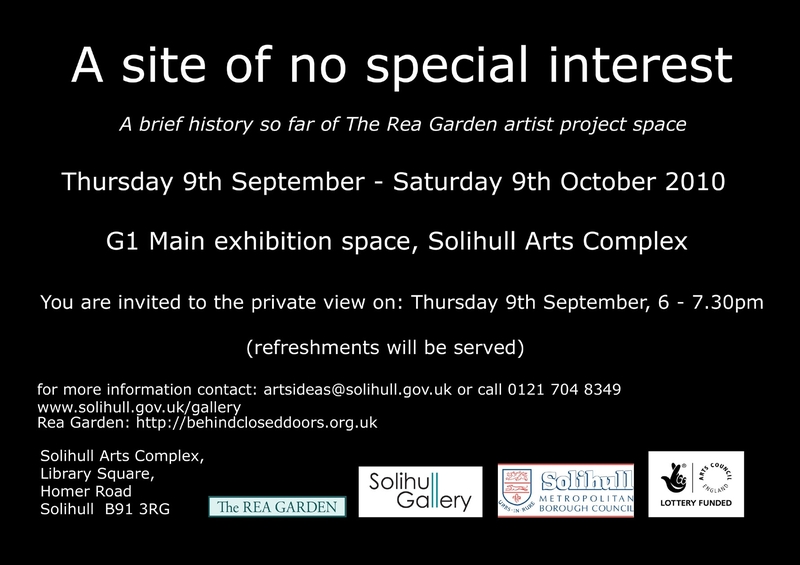 On Thursday 9th September, A Site of No Special Interest opens at Solihull Gallery. 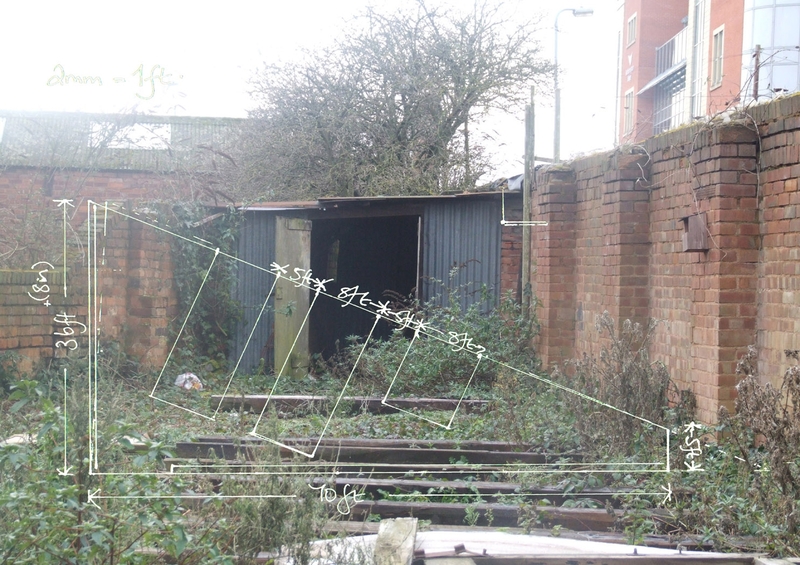 The show is a history so far of The Rea Garden artists’ project space in Birmingham, told through documentation and original artworks. As current Resident Artist at The Rea Garden I’ve submitted a new work, Three Artefacts. The interactive installation consists of three turntalbles with dubplates of field recordings from the site. Visitors are invited to play the sounds either individually or in combination. Detailed info about opening times on the images below.